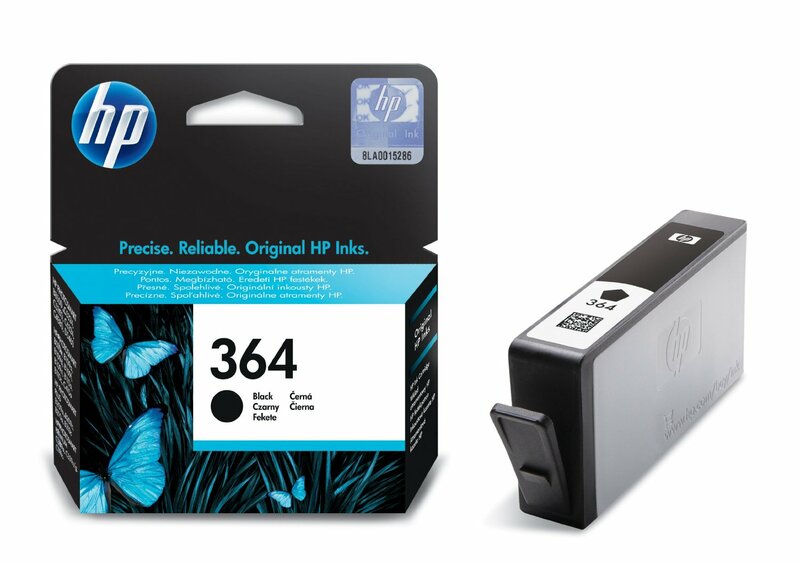 Tesco has brought back its occasional offer on HP printer ink cartridges. This time it only seems to be available in stores which means that the alternative route of ordering online via Tesco Direct is closed. The cheapest HP ink cartridges are around £8 each. For every two you buy, you will receive 500 Clubcard points. This is worth up to £15 of Tesco Boost deals. The reason this offer can be attractive is that these are very easy products to sell via eBay. They sell quickly and the prices are relatively stable. It is possible to sell them in groups of two or three which minimises effort and trips to the Post Office. A second option is to send the cartridges to Tesco Recycling. I explained in this article how it works. You will generally earn around 50 Clubcard points for these cartridges and, yes, they do accept full ones. The closing date for this offer is unknown, unfortunately.